Tax filing season started today, its latest start ever. The delay was due to Congress’ inability to pass legislation in a timely manner. Even with the late start, some taxpayers are not yet able to file. 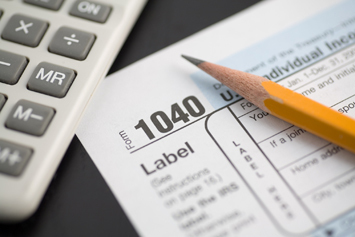 The IRS will begin accepting tax returns from people claiming education credits in mid-February while taxpayers claiming depreciation deductions, energy credits and many business credits will be able to file in late February or early March. The full list of forms affected by the American Taxpayer Relief Act (ATRA) that Congress enacted on Jan. 2 can be found here.